Following our hugely anticipated Half Moon Poetry Showcase with The Poetry Village, we’re excited to have a double bill of fiction with Dave Rigby and Amanda Huggins. Wednesday 28th November, 7pm for 7.30 – 8.30pm, Marsden Library. 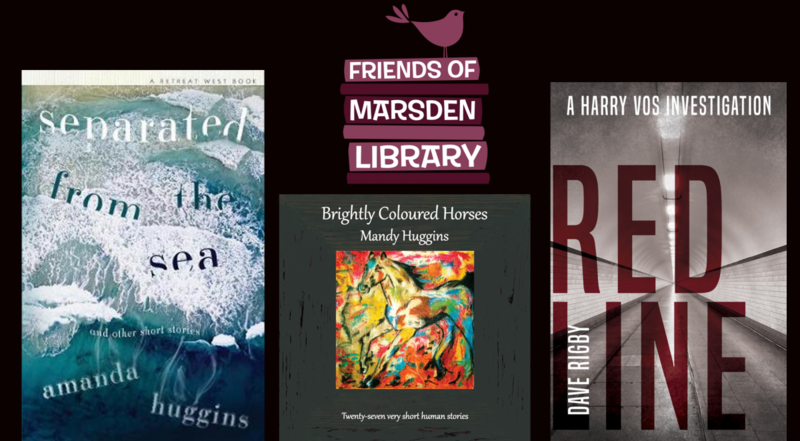 Dave is returning with his latest Harry Vos, and we welcome Amanda Huggins to Marsden for the first time. Dave is a local writer living in the Colne Valley. 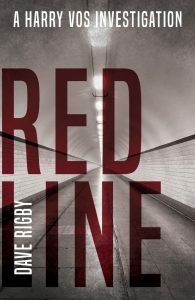 Redline is the third book he has self-published and the second featuring Belgian private eye Harry Vos. Harry reads in his newspaper about a body found on an isolated riverbank not far from Charleroi. The man has no ID and is nicknamed Charlie by the press because of where he was found. Harry is intrigued by the case and gets involved unofficially in the investigation, which puts him increasingly under threat from a powerful company. 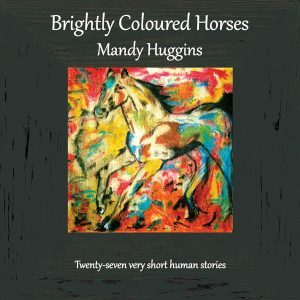 Amanda Huggins is the author of the flash fiction collection, Brightly Coloured Horses (Chapeltown Books), and the short story collection, Separated From the Sea (Retreat West Books). Her work has been published in numerous anthologies, travel guides and literary journals, as well as in newspapers and magazines such as the Guardian, Telegraph, Wanderlust, Reader’s Digest, Writers’ Forum and Mslexia. 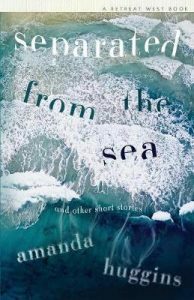 Her travel writing has won several prizes, including the BGTW New Travel Writer of the Year Award, and her short stories and poetry are regularly placed and listed in competitions. She appeared on BBC radio as part of Your Desert Island Discs, celebrating listeners’ music choices and stories, and her written piece to accompany the programme appears on the BBC website. Amanda is originally from Scarborough. She moved to London in the 1990s, but the pull of the north was too strong, and she now lives in West Yorkshire. Books will be available to buy on the night, or you can buy them in advance online, or why not visit our nearest independent book shop, The Book Corner, Piece Hall Halifax. You can order by email to collect at your convenience.